A guide of conferences, conventions and special events taking place at the London Convention Centre. 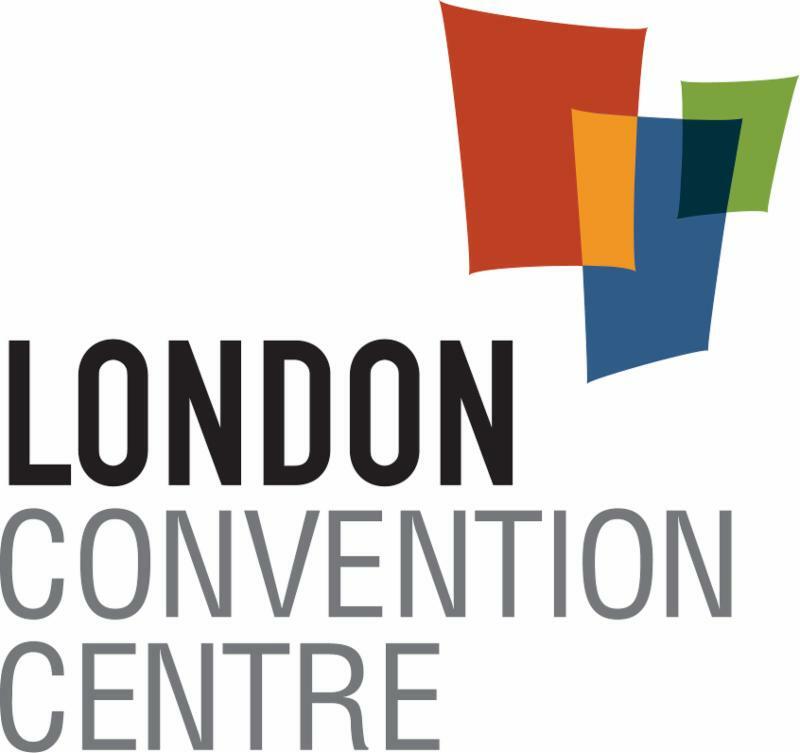 For more information about the London Convention Centre, please visit our website. The London Hospitality Awards Gala is your opportunity to help us bring together and formally recognize some of the great Hospitality and Tourism professionals in our region. As part of ORHMA's commitment to professional development, our goal is to raise scholarship funds that will directly support students in the Fanshawe hospitality program. Any remaining funds will go to the ORHMA London Regional board to support local efforts that strengthen the voice of Tourism and Hospitality in our region. Breakfast for YOU helps fund much-needed programs and services for youth in London and Middlesex county. 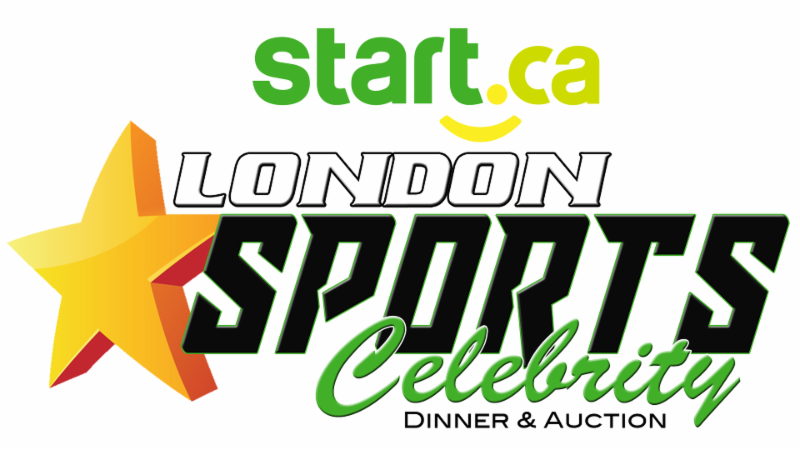 The London Sports Celebrity Dinner and Auction is an annual must-attend event in London, ON. The volunteer-organized event is an evening celebrating sports and creating opportunities for children and youth to reach beyond disability. 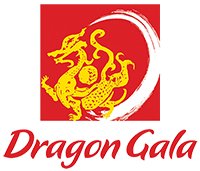 For over 34 years, the Chinese Canadian National Council – London Chapter has celebrated Chinese New Year with the London community.Dragon Gala has become an annual fundraising gala known to support charitable organizations in need, locally and internationally, e.g. Canadian Diabetes Association/Banting House, Meals on Wheels, Smile Train, YMCA Strong Kids, Skate Canada World’s CanSkate Legacy Program and Patrick Chan. 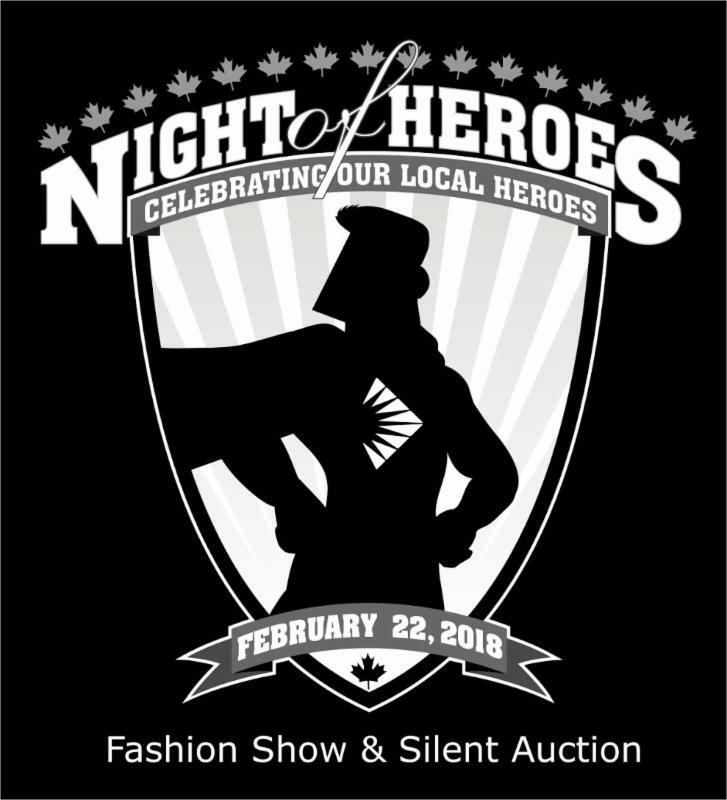 Night of Heroes is an annual celebration of people, a celebration of heroes and a celebration of achievement. During this special evening, local community heroes pair up with people supported by Community Living London and inspire all in attendance. Models showcase their best moves on the runway while dressed up in fashions provided by local retailers. Established in 1982 to acknowledge and celebrate local achievement, the Business Achievement Awards has become London's most prestigious business event of the year. Designed to publicly recognize London businesses that exemplify excellence, to be a finalist for an award is in itself a great accomplishment.